An outstanding specialist foam mattress suitable as an aid in the prevention and treatment of pressure damage up to and including category 2. With official statistics showing that 85% of pressure ulcers are category 1 or 2, this innovative mattress will help dramatically reduce the need for air mattresses. The mattress is created with a decline at the foot end. This assists in the prevention of pressure ulcers in one of the most vulnerable areas on the body. 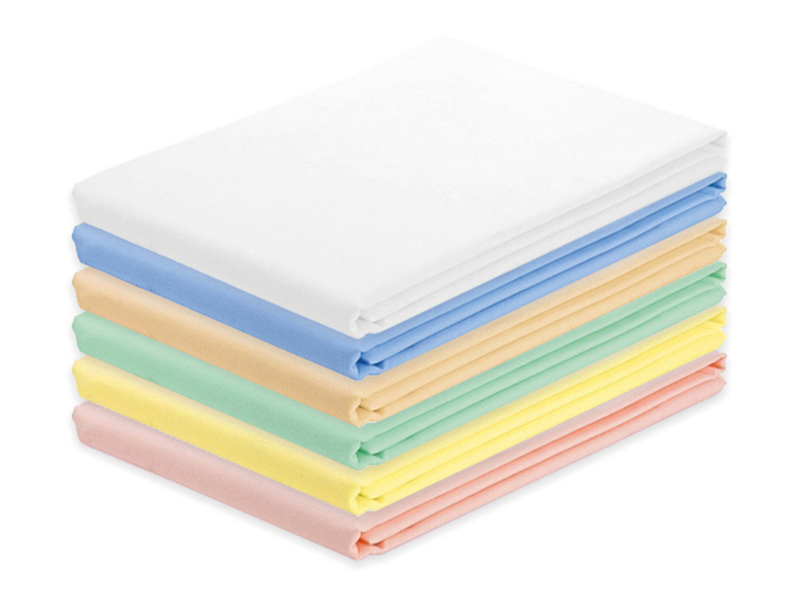 Sleep-Knit single, bottom sheets are manufactured from high performance and durable fire resistant polyester and are available in a variety of different colours. The sleep knit is suitable for use on active air mattresses and features a special 4-way stretchable weave to help reduce shear and friction, improving resident comfort.